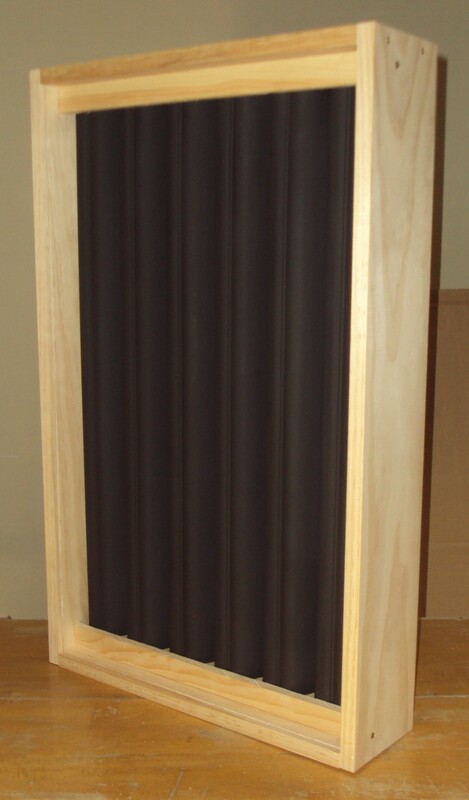 Our portable solar window heater design allows you to move the unit to follow the sun for maximum heat gain. These solar window heater are used to supplement an existing home heating system and can save up to 30% to 40% on room heating costs annually. How can a solar window heater help reduce your monthly heating bills? During the fall and winter the sun is low in the sky. South-facing rooms receive the majority of the sun’s direct rays. When a solar window heater is installed, these rooms have more exposure to the sun energy. Our solar window heaters are portable and can be moved to follow the sun. Solar Air Heater profile has been specifically designed to capture the suns energy from early morning to late afternoon, converting energy to heat. 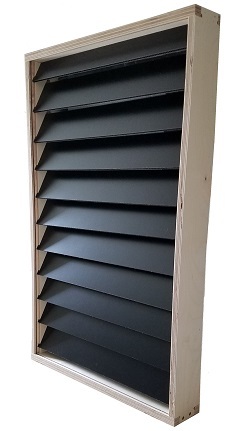 Manufactured with knot free wood and aluminum inserts and Plexiglas the Model Extreme Heat has the lowest manufacturing carbon foo print. This is an important consideration when augmenting your existing heating needs while maintaining your "Go Green" objective. 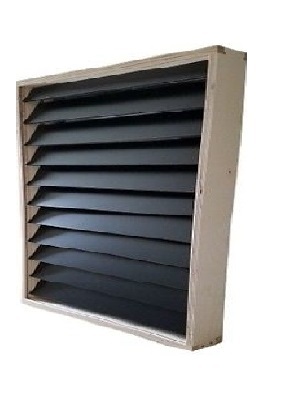 The dimensions of this particular Model Extreme Heat is 16" X 30" and has a depth of 3.5 inches. Insulated with open cell insulation and covered with Plexiglas. It’s fully assembled when shipped. The actual collector surface area is 6.42 square feet. We encourage you to research all other solar window air heaters and compare. Yes, it includes the fan, electronic control box, and power 12 volt power supply.